Welcome to the official website of UCC’s Commerce Society. We are the oldest and most prestigious business society both in UCC and Ireland, celebrating our 85th anniversary in 2016. 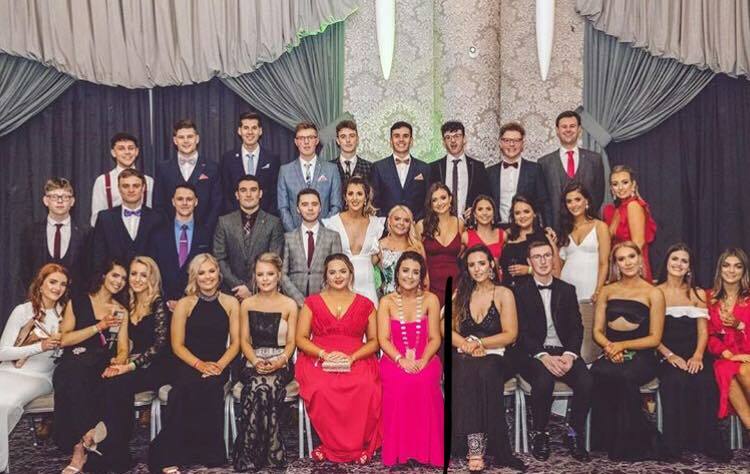 The society is run completely by students and we take pride in our determination to support the experience of Commerce students, and represent their interests within the UCC community and further afield, by providing opportunities for their professional and personal development. Our society embraces both the academic and educational aspects of university life and ensures that there is something for every student. Take a look through the site to learn more about the UCC Commerce Society, and how you can get involved!